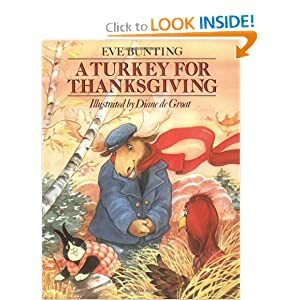 I'm a big fan of Eve Bunting's books, and I adore A Turkey for Thanksgiving! There are always a few kiddos who don't know the surprise at the end, and it is priceless. 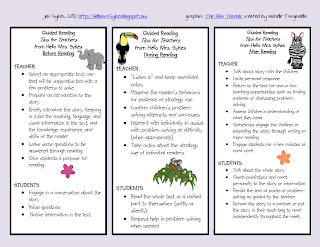 Also, I'm happily linking up with Learning is Something to Treasure with a Freebie Flashback. My Freebie Flashback comes from March of this year, and is pretty popular - maybe you've seen the Pin? No? Well click here to see it for yourself! :) It's a Guided Reading "Cheat Sheet" for grades K-5. Enjoy!! Visit the original post here! 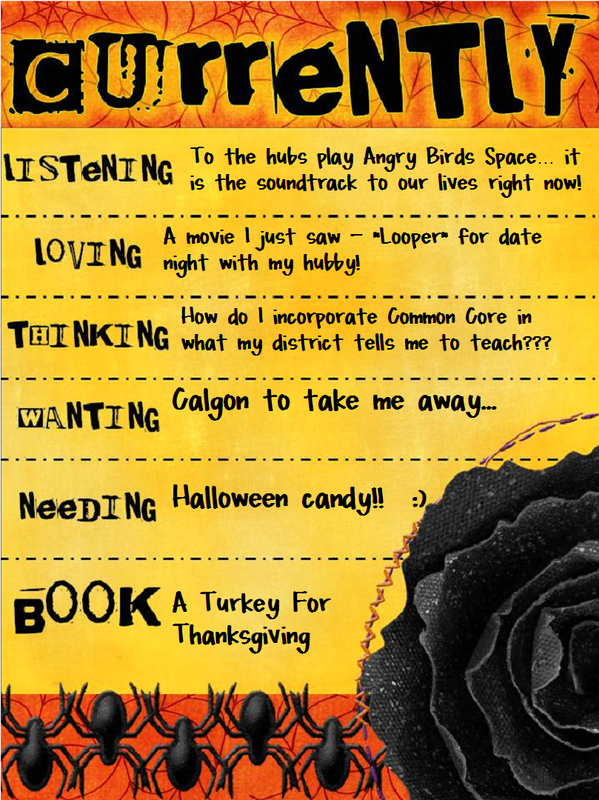 Are you ready for Fall in your classroom? Any advice to keep me sane organized?